With its pocket-sized price and pocket-sized, uh, size, the new iPad Mini looks to be the ideal iPad to carry naked. It’s tough, it can be gripped easily, and it never needs to be left face-down on the kitchen countertop as long as your pants have normal-sized pockets available. But of course you’re going to buy a case. 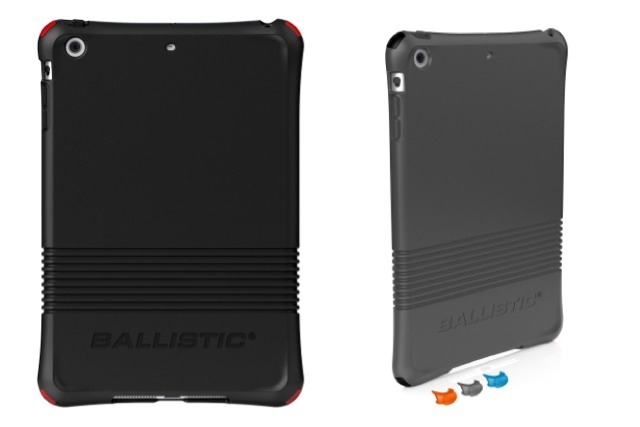 And if it’s bumps and scratches you’re worried about, perhaps you might consider the Smooth Series case from Ballistic. Look at all those "pixels." Its raised bezel aims to keep your iPhone’s display free from scuffs and scratches should you drop it on its face, while the rubberized covers for the volume keys and sleep/wake button prevent fluff and grime from gathering within nooks and crannies. The PixelSkin HD comes in a variety of colors — including red, purple, blue, black, and grey, and it’s priced at just under $30. The PixelSkin HD was one of my favorite “simple” cases for iPhone 4S, so will it retain that status for the iPhone 5? The Grip Sheer doesn't come too close to your iPhone's display. Priced at just $21 (£16), the Grip Sheer comes in a range of fancy colors, and boasts a high-gloss transparent finish that’s designed to look good and feel great. It also provides you with access to all your buttons and ports, and leaves a nice big cutout for your iPhone 5’s camera and flash. 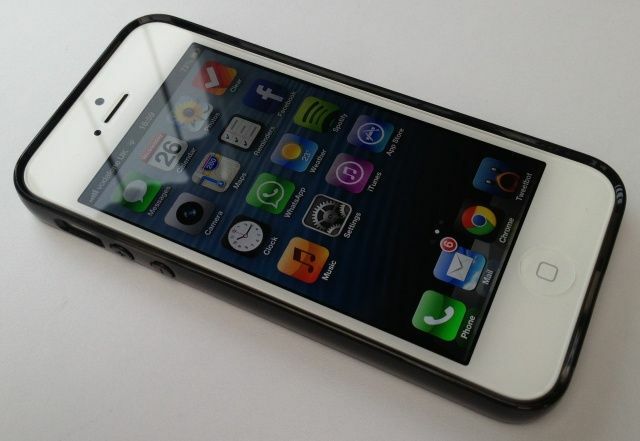 So, is the Grip Sheer a case you should be picking up with your new iPhone 5? 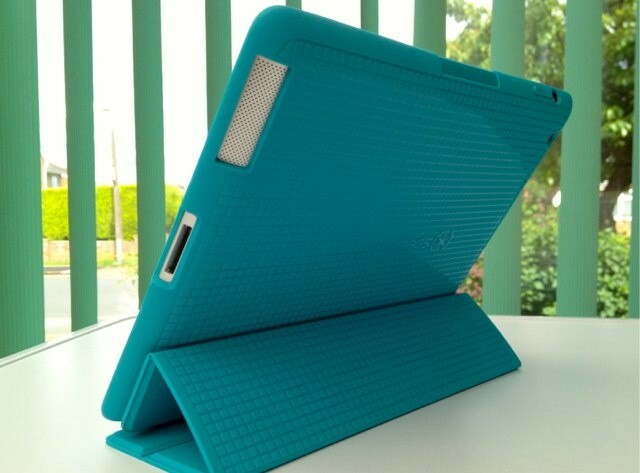 The PixelSkin HD Wrap ($50) is an iPad (third-generation) case from Speck that promises to be “the perfect iPad folio case for anyone looking for lightweight protection, secure grip and pixelicious style.” It’s made from a flexible TPU that’s impressively robust, and provides full-body protection to your iPad with a number of nifty features.